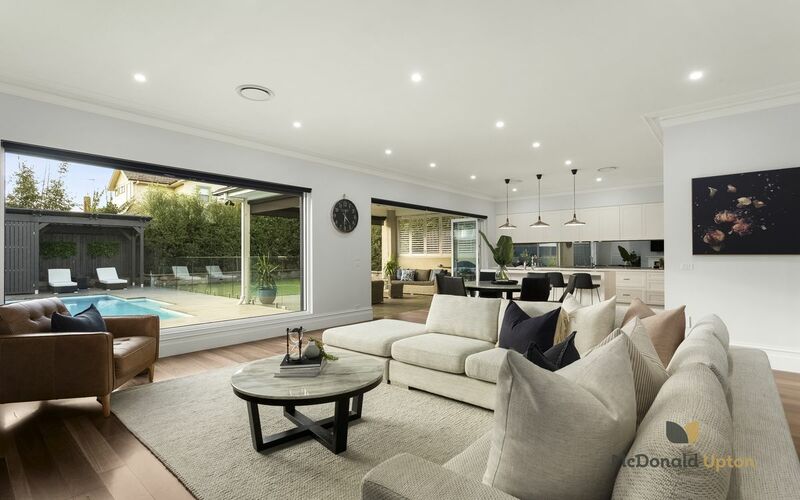 Artfully designed with breathtaking indoor and outdoor living spaces, the finest features and finishes and a brilliant sense of light and openness throughout, this extraordinary home takes sophisticated living to new heights. 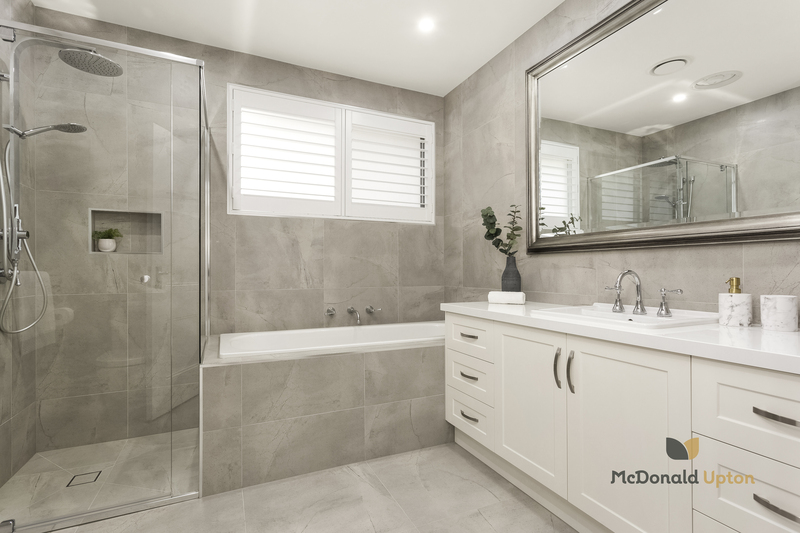 In a class of its own, it’s as practical as it is beautiful, meticulously designed to blend functionality, modern luxury and quality. 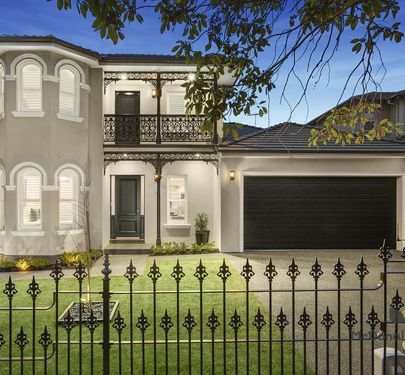 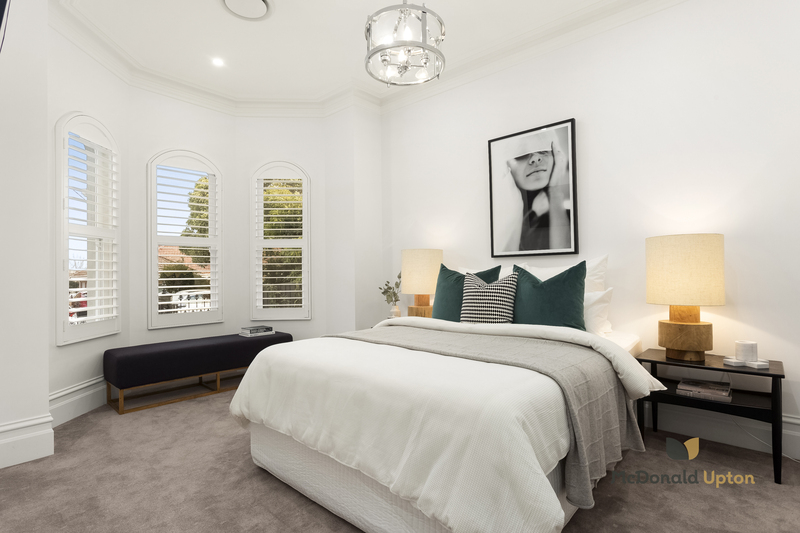 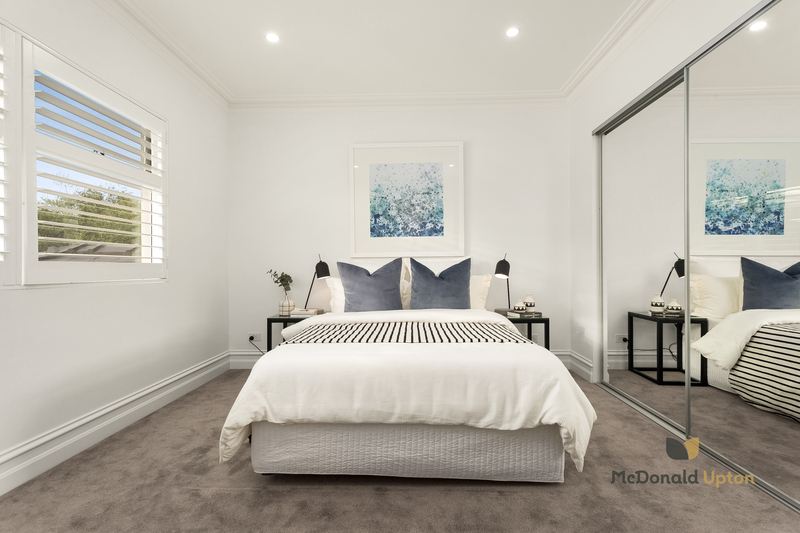 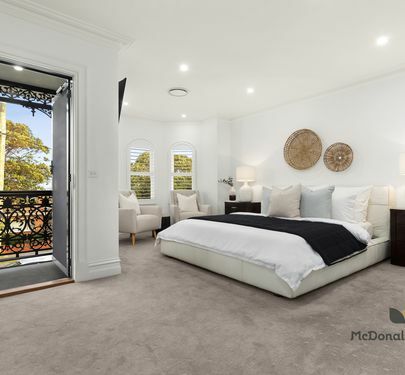 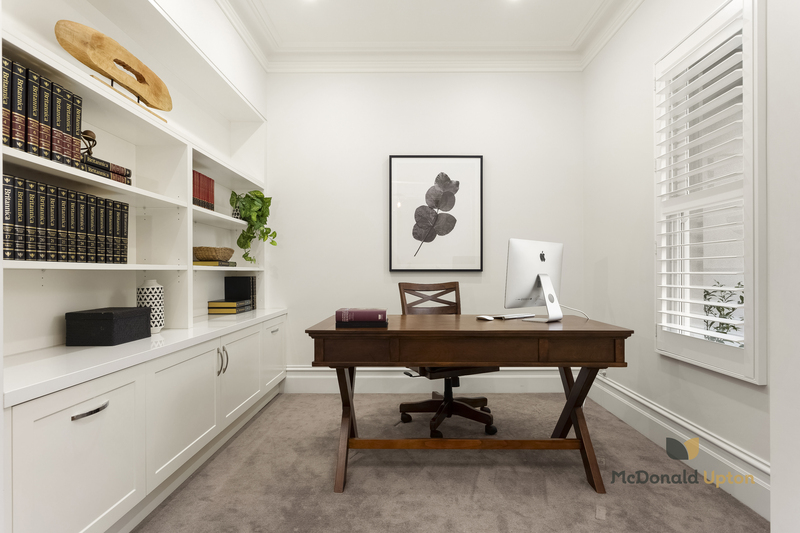 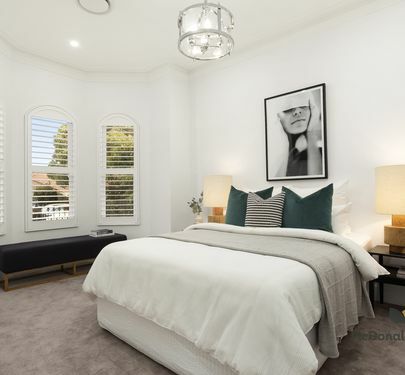 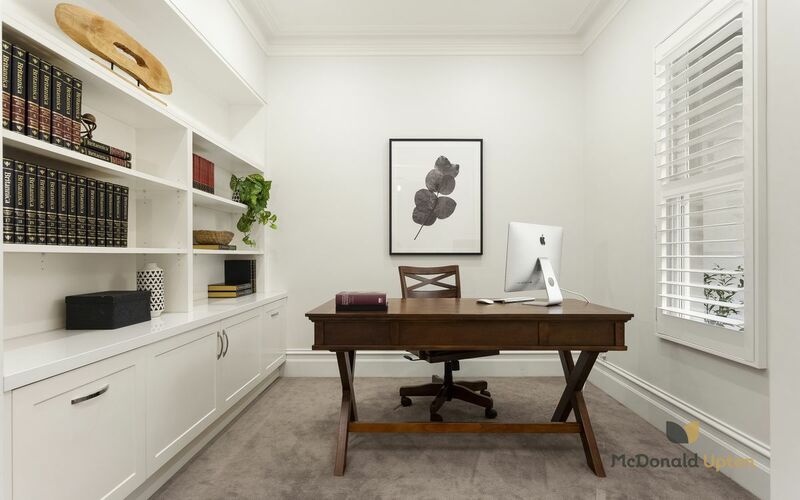 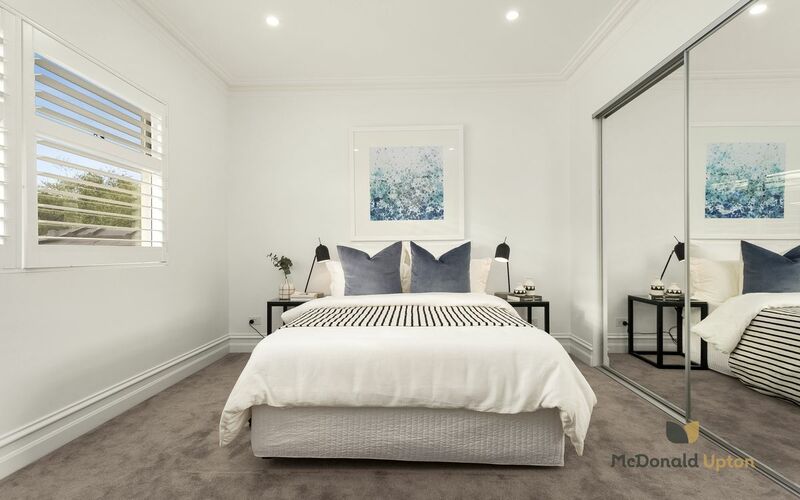 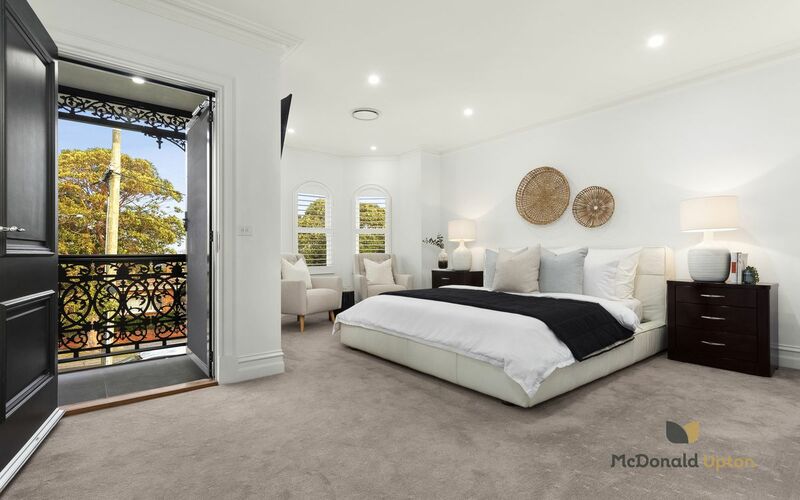 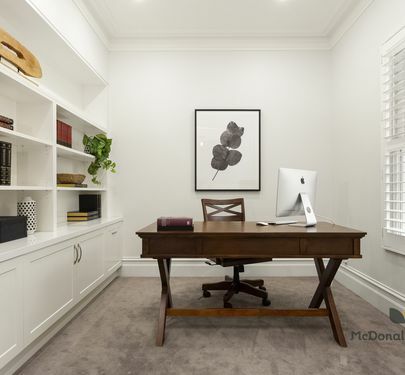 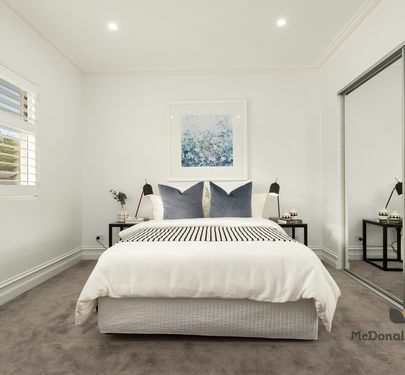 Inspired by traditional Victorian style with a high-end contemporary edge, it opens to an exquisite master bedroom with ensuite/WIR to one side and study to the other. 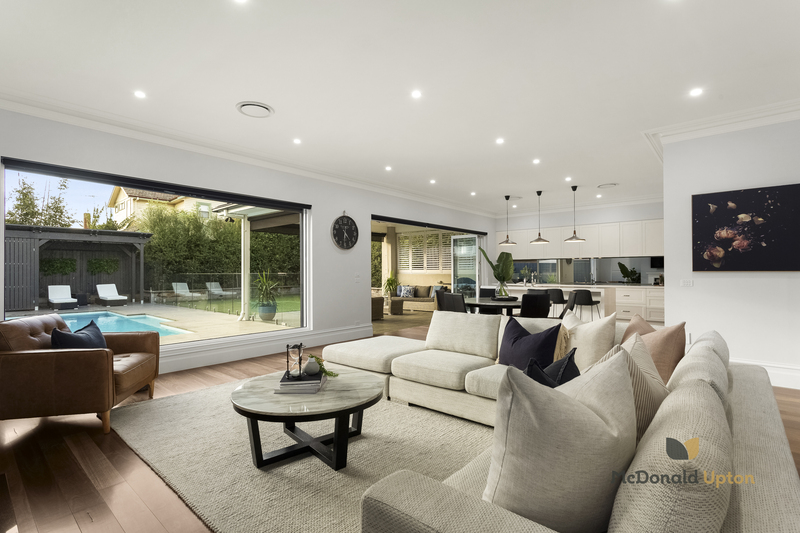 The centrepiece of this remarkable home is a sweeping open-plan living, dining and kitchen taking pride of place to the rear, complete with a gas log fire, a huge butler’s pantry, concealed bar feature, island bench and Caesarstone benchtops. 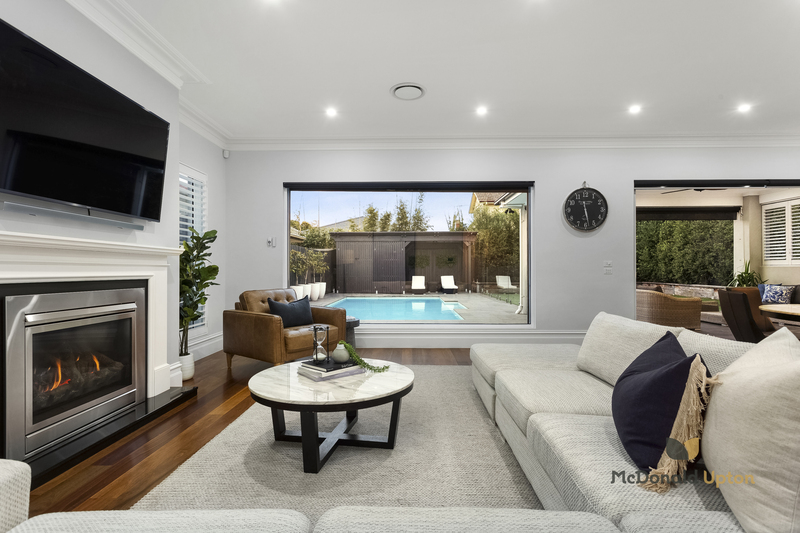 Taking in all the beauty of a manicured north-facing backyard, glass bi-fold doors open to a bluestone-paved all-weather alfresco dining, and heated pool where endless hours of family time can be enjoyed. 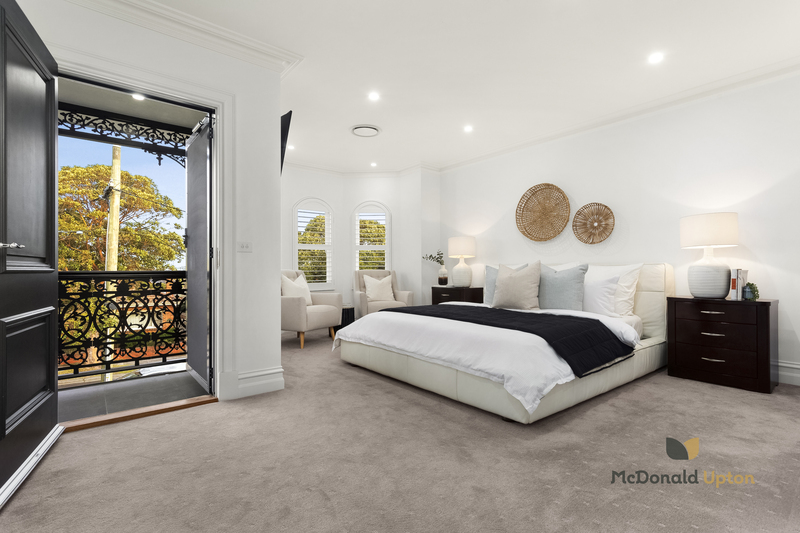 Luxurious, light-filled living continues upstairs with four immaculate oversized bedrooms, including a second lavish master suite with walk-in robe, bay windows, private balcony, city outlook and enviable ensuite bathroom. 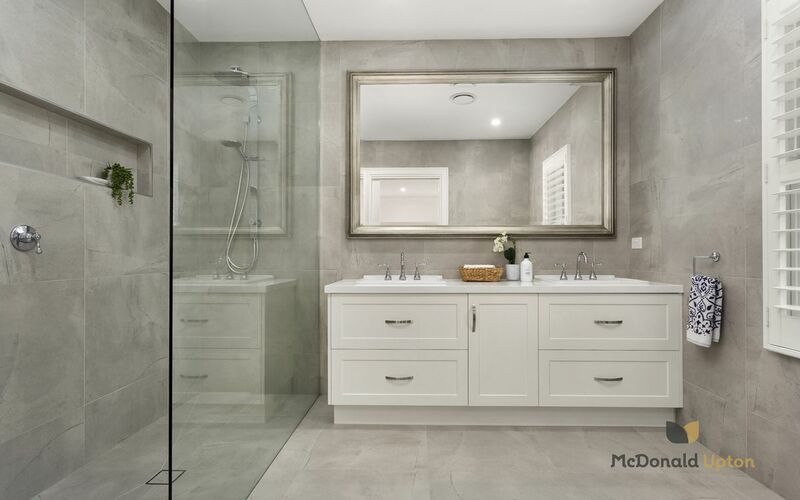 A spectacular central bathroom and large study nook complete the upper floor, showcasing understated designer flair and exemplifying the best in family living. 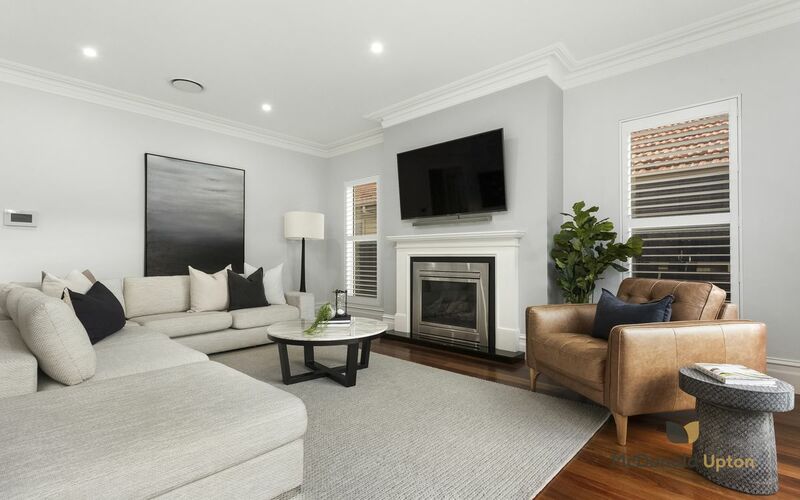 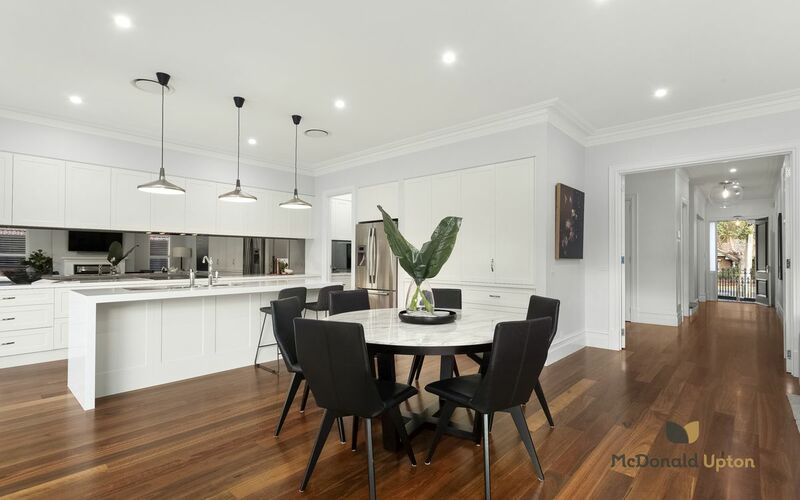 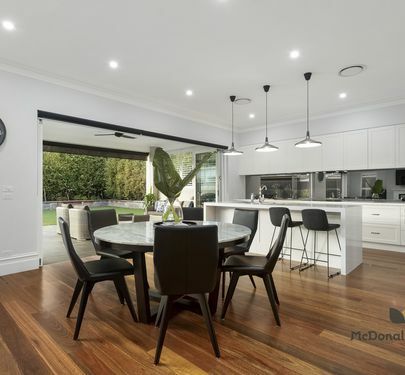 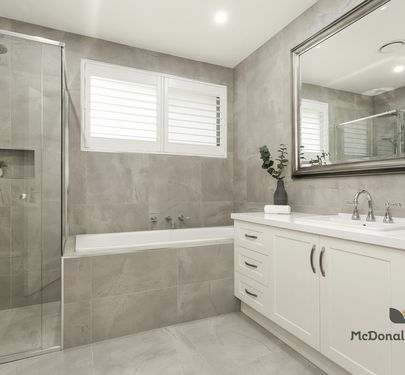 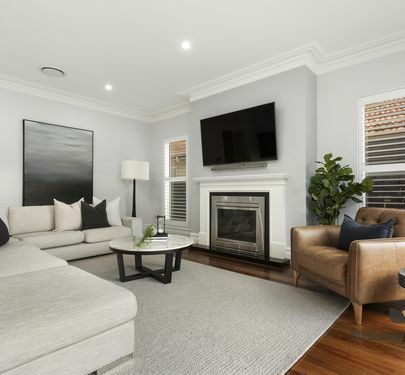 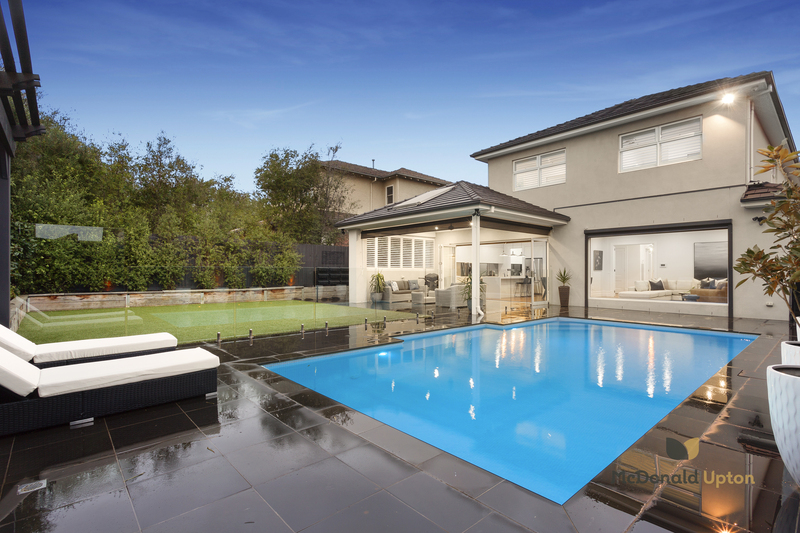 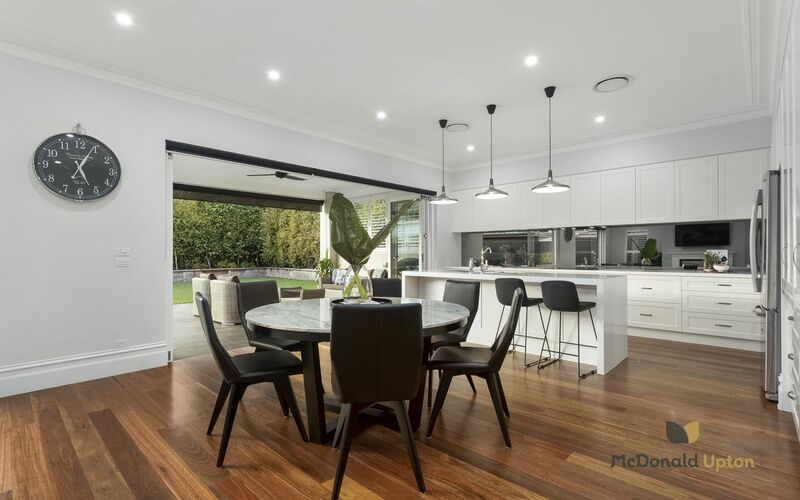 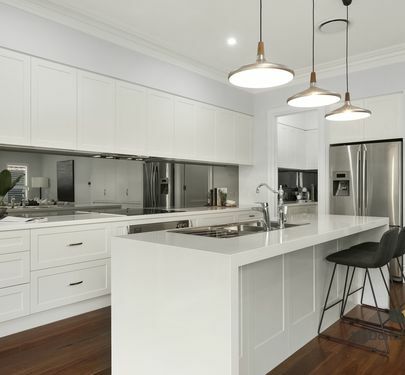 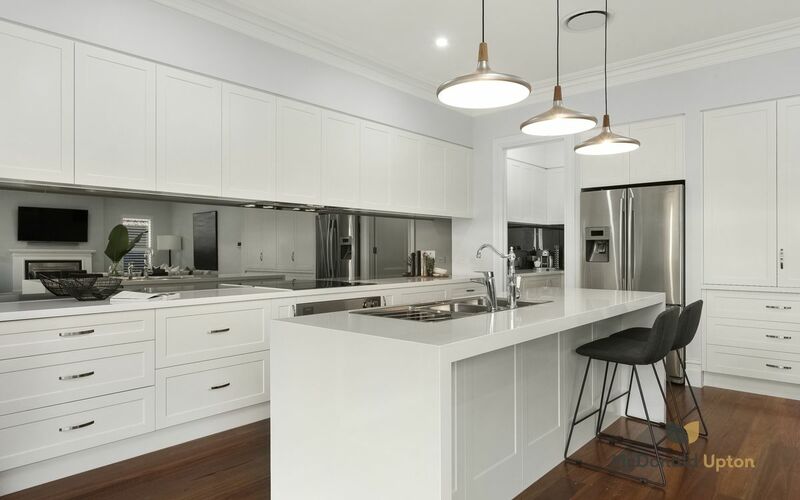 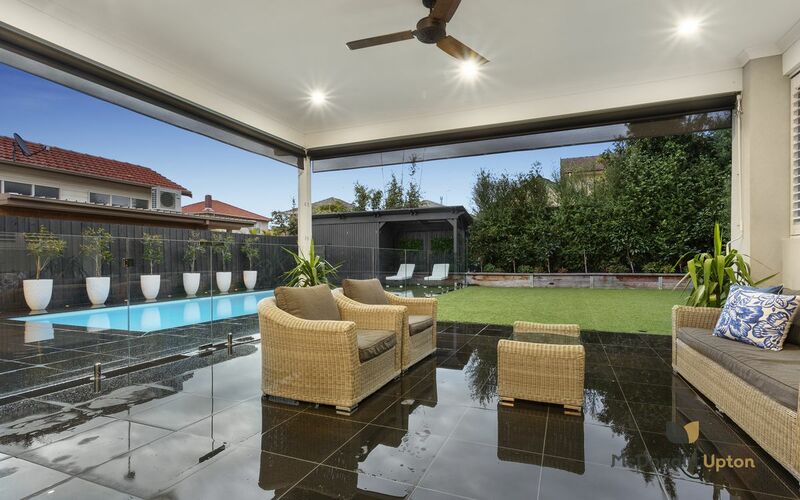 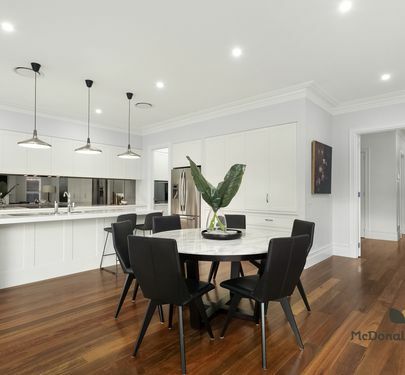 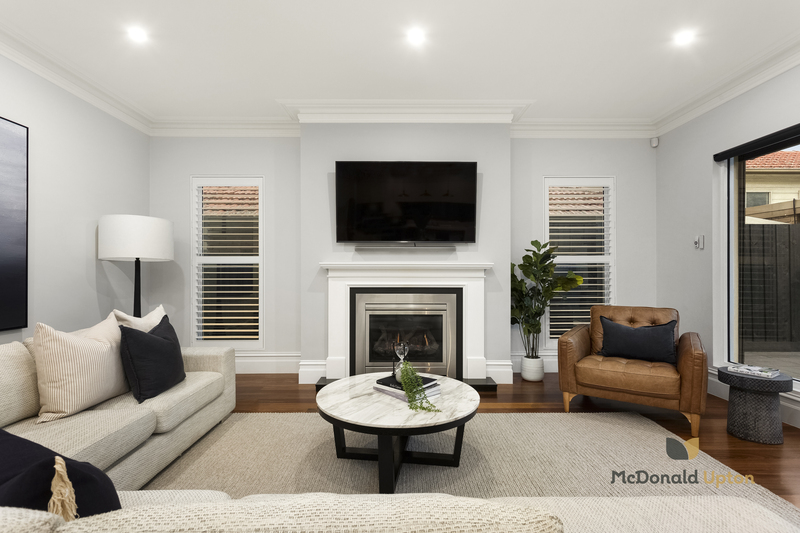 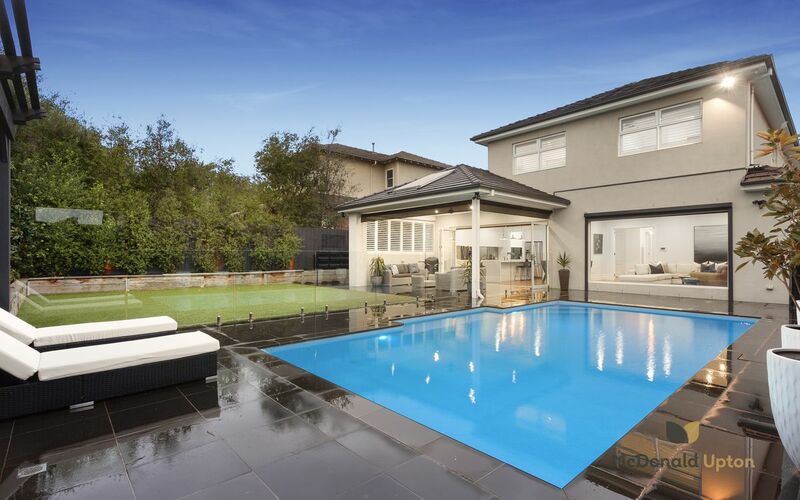 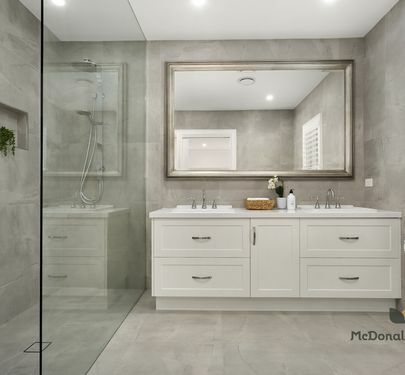 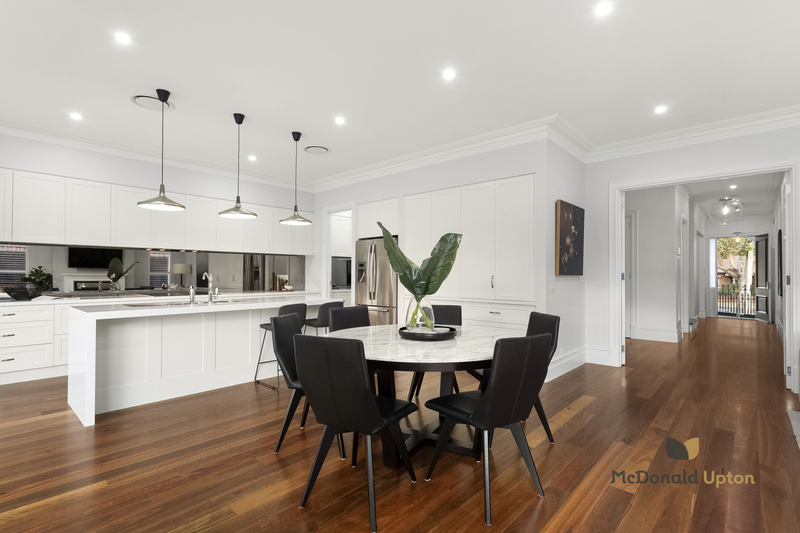 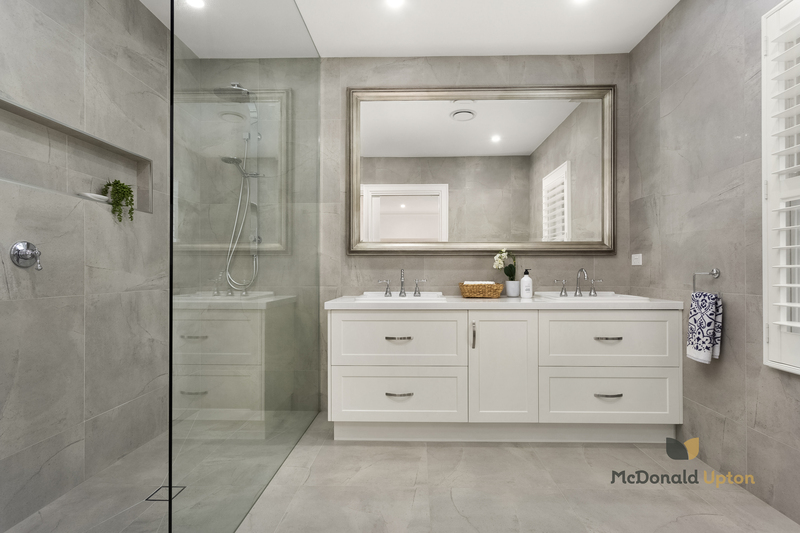 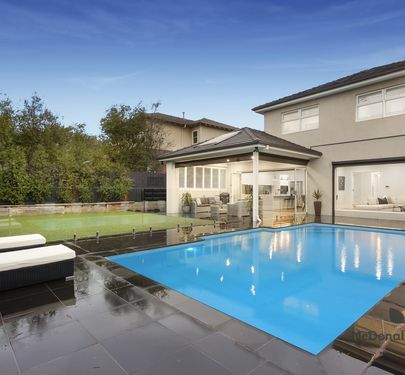 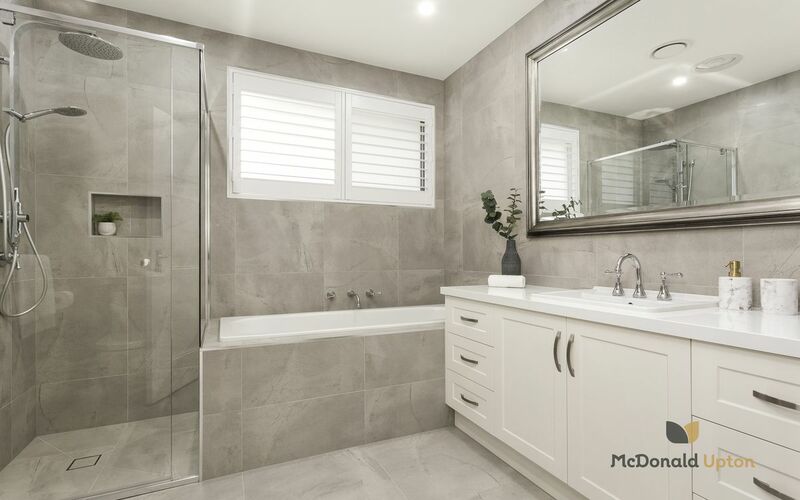 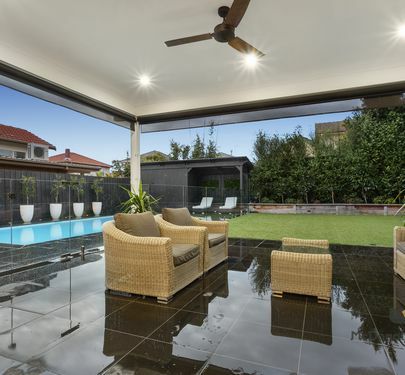 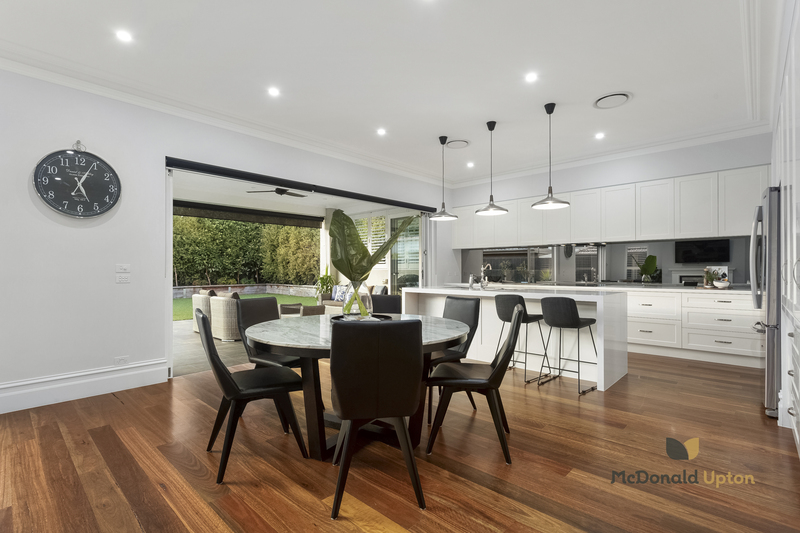 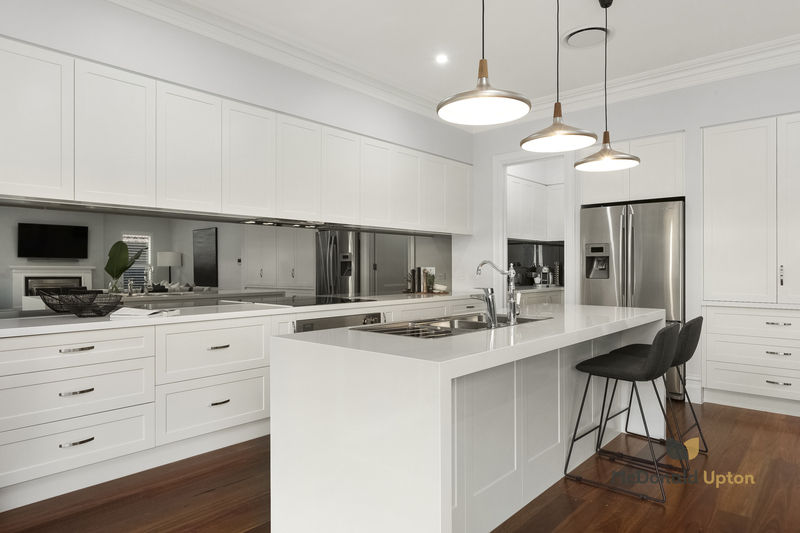 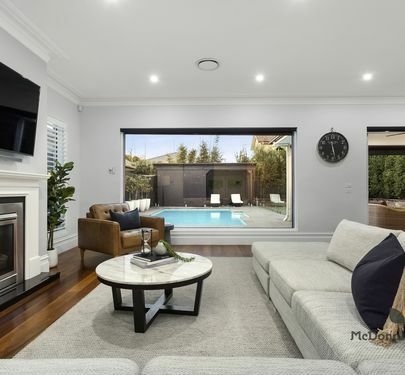 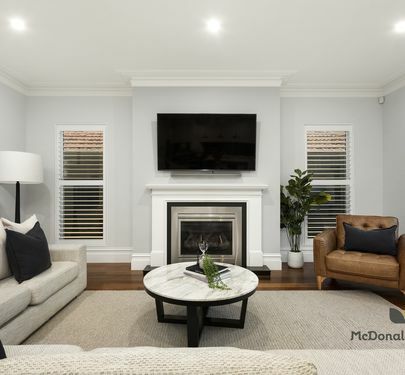 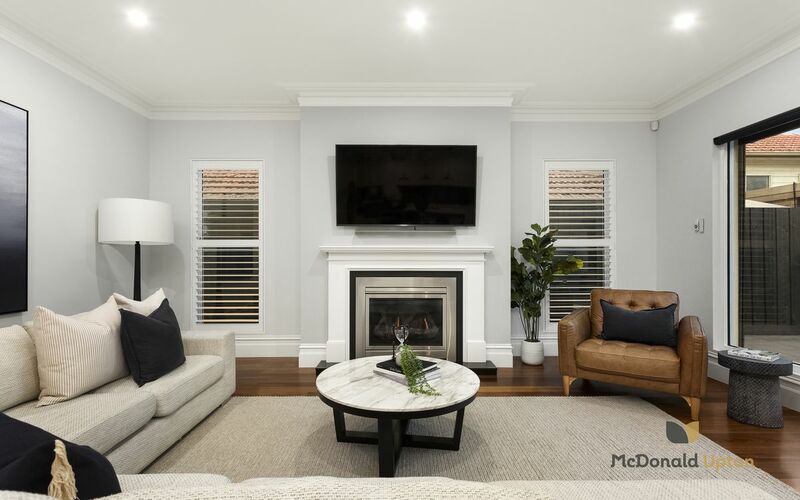 Premium quality features are simply the standard throughout this impeccable home, with spotted gum timber floors, high ceilings up to 3m, Italian porcelain floor-to-ceiling tiles in the bathrooms, luxury appliances including dual combination oven, ducted heating and refrigerated air conditioning. 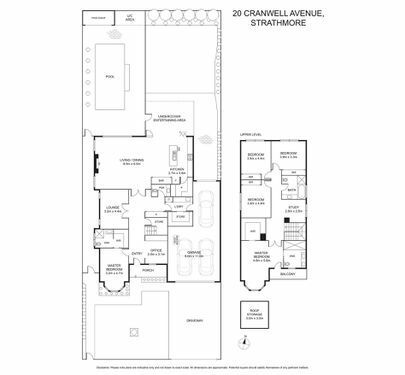 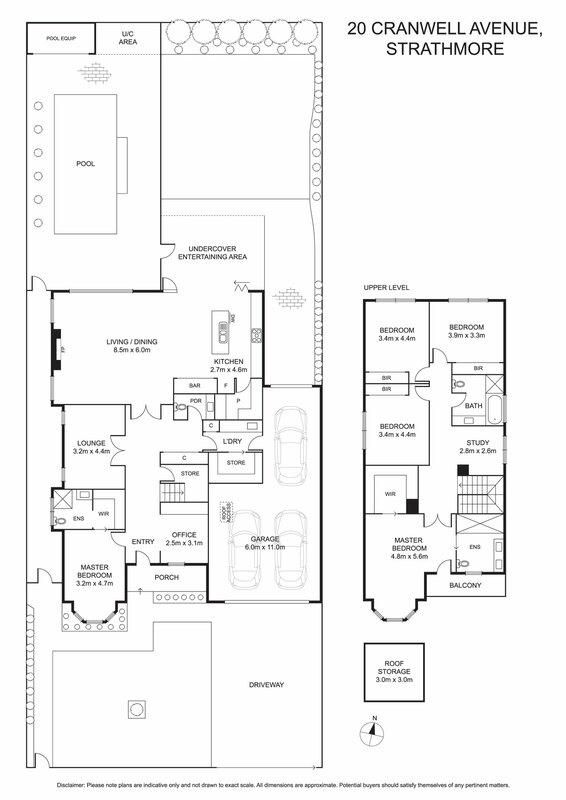 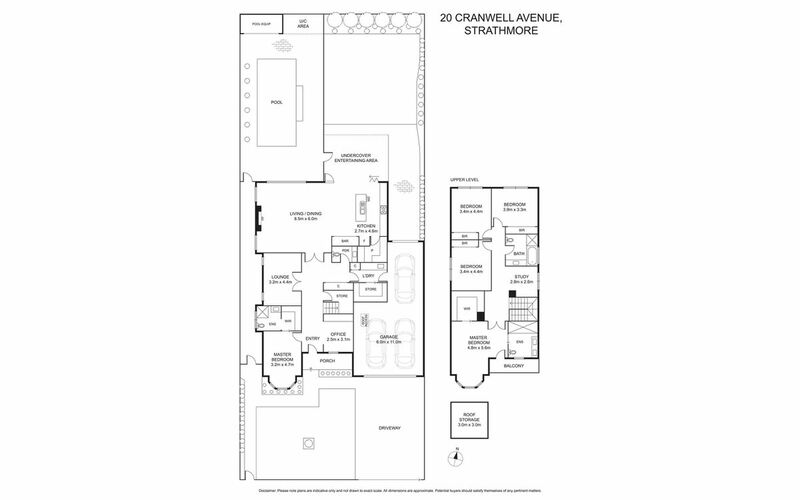 Every last detail has been expertly planned, with separate laundry, ground floor powder room and triple garage. 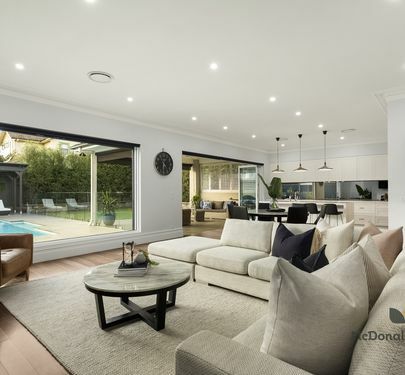 An endless list of options add extra comfort and security to everyday life, including a motorised gated entry, automatic blockout blinds to the living room, security system with CCTV monitoring, video intercom, sprinkler systems, soft-close 2Pac cabinetry, Billi hot water, insinkerator, and an abundance of clever storage seamlessly integrated throughout. 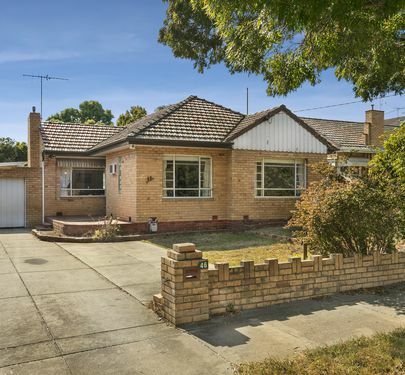 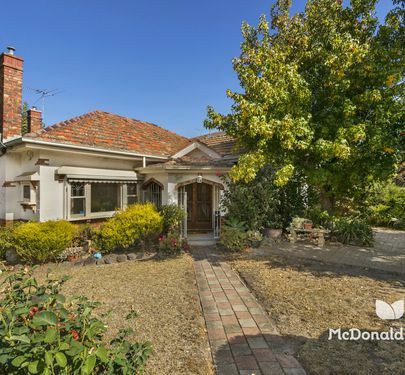 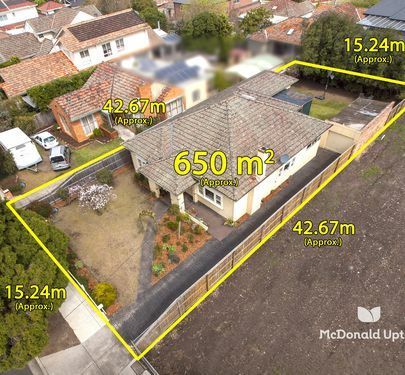 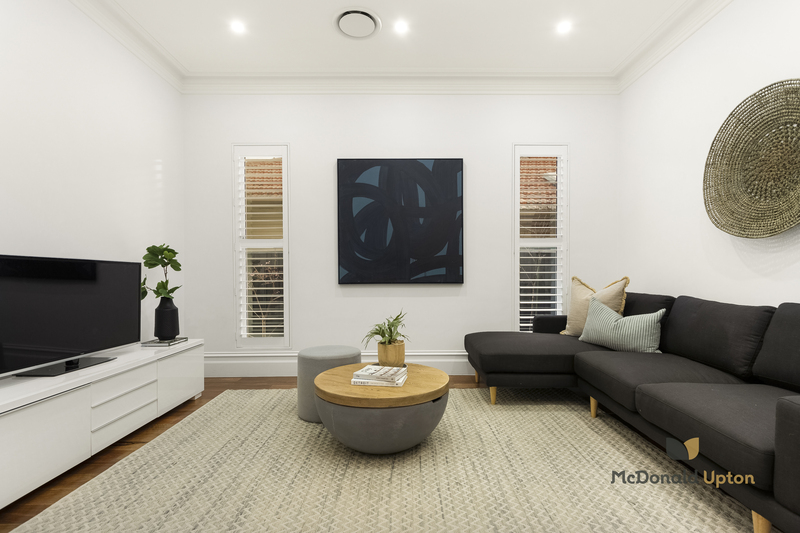 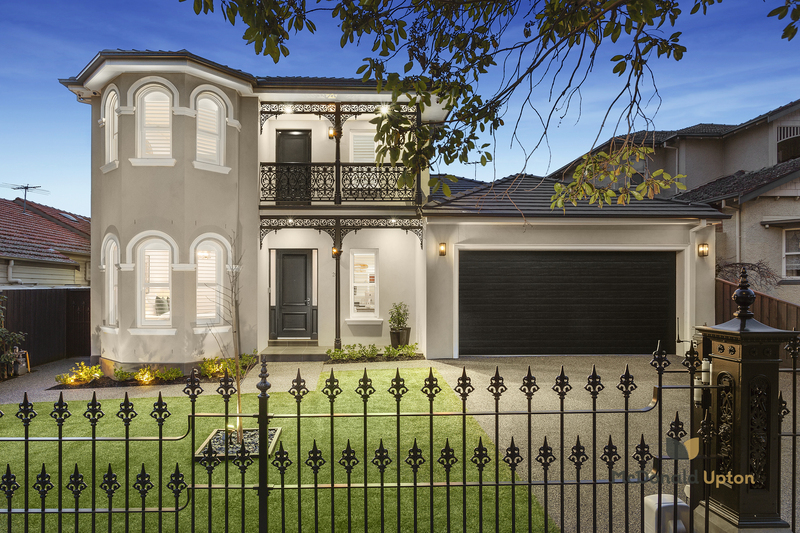 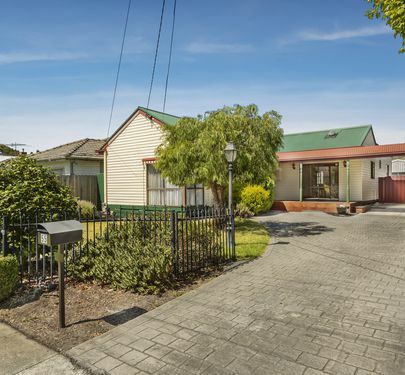 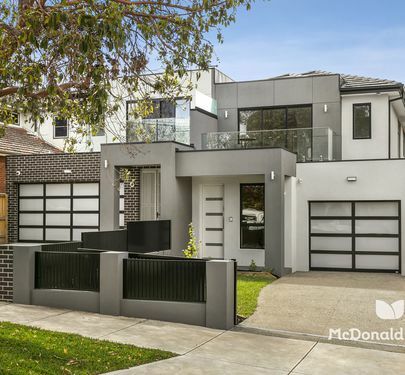 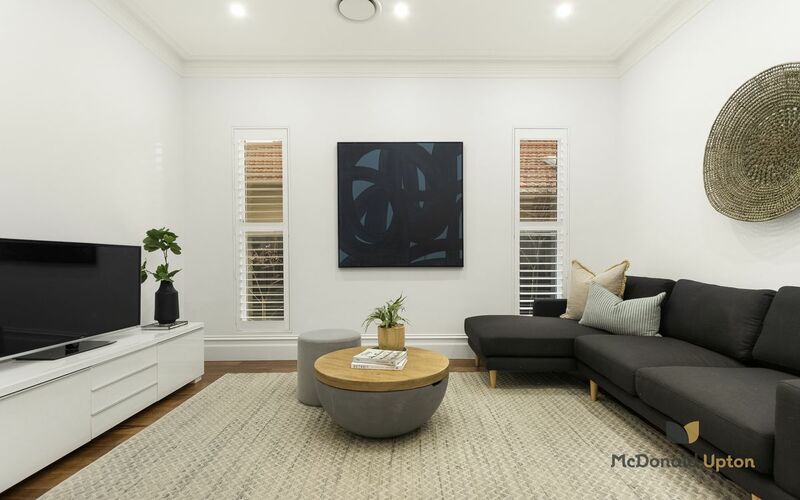 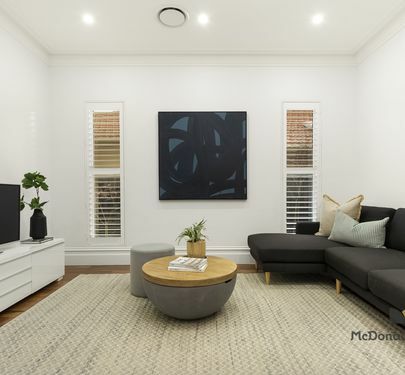 In a prestigious locale just walking distance to the open spaces of Woodlands Park, city trams, Napier Street shops, North Essendon Village and zoned to sought-after schools including St Therese’s, this is an exceptional opportunity to secure a unique and flawless home.